In many European countries, there are various traditions surrounding the use of bread during the Easter holiday. 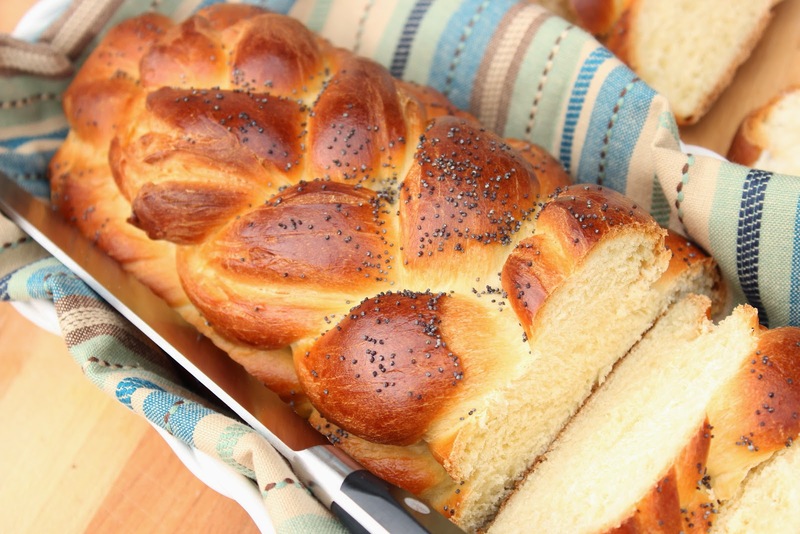 Traditionally the practice of eating Easter bread or sweetened “communion” bread traces its origin back to Byzantium and the Orthodox Christian church. The recipe for sweetened or “honey-leavened” bread may date back as far as the Homeric Greek period based on anecdotal evidence from classical texts that mention this type of special food. It is also widely known that sweetened bread desserts similar to panettone, were a Roman favourite. When I was a child, my parents had a villa house in the North of Bulgaria. This meant that we spent long summers and many Easter holidays there, enjoying the sunshine, the Danube River, culture and of course the food. 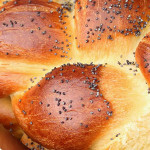 One of the things that were always a part of Easter was the traditional Easter bread (called Cozonac/козунак). It seemed so strange and fun that it tasted slightly sweet and was something of a real treat. Now that I’m not in Bulgaria that often anymore, I tend to miss these little things, but of course, baking is something I can do wherever I am! So, if you like the idea of serving something traditional on Easter morning, why not try this bread? I really enjoy making bread at home, the smell of sweet fresh baked bread always makes me so happy! 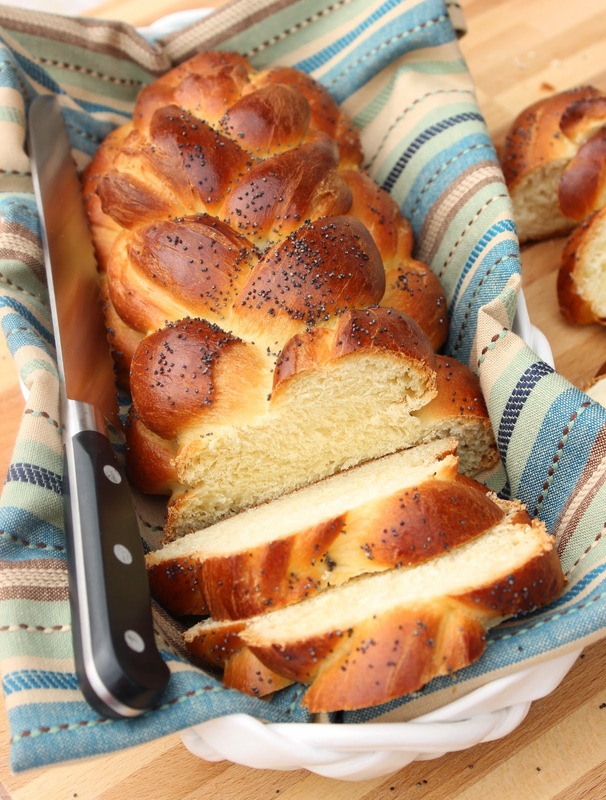 This Easter bread is a fun and festive recipe. You can work through each step, mixing, proofing, shaping and have time in between to decorate Easter eggs. A perfect recipe to make together with your family! 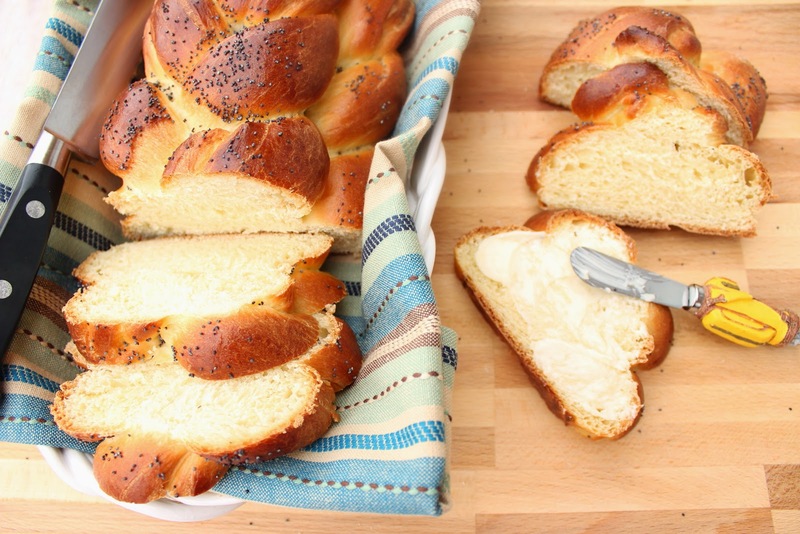 The most delicious Easter Bread you've ever tasted. Combine 1 1/4 cup flour, sugar, salt and yeast in a large bowl (I used my stand mixer bowl). -Stir/knead in the remaining flour, 1/2 cup at a time until the dough is smooth and elastic (approximately 5-7 minutes) *Note - if you're making this on a humid day, the additional flour will be required. 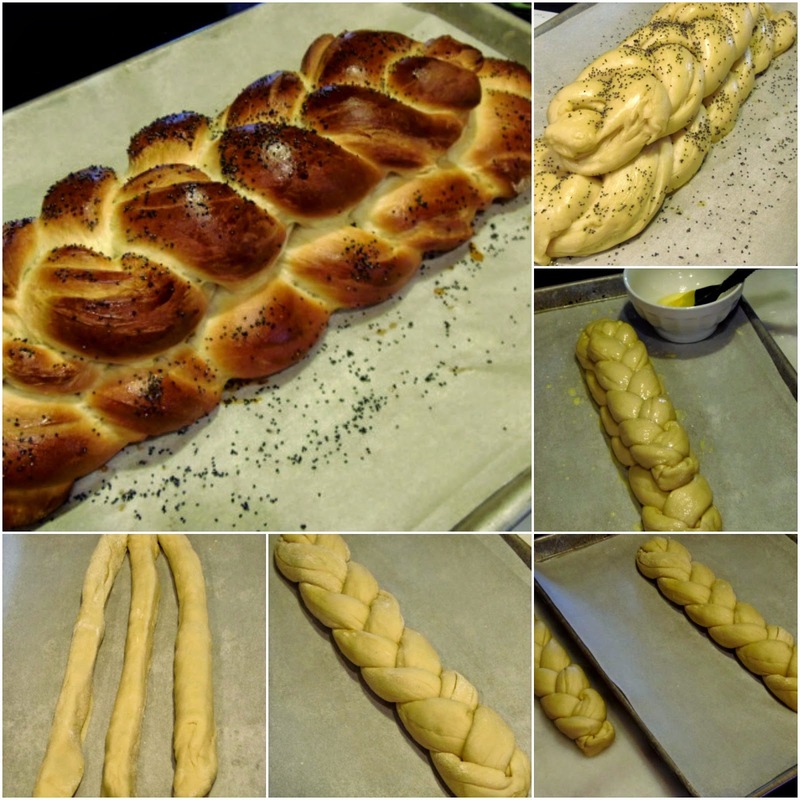 -On a lightly floured surface, take the smaller portion of dough and follow the exact same braiding technique. *Note - this braid will be slightly smaller than the first one. Христос воскресе! Kristus vstal z mrtvých! Christ est ressuscité! Krishti u ngjall! Christ is risen! Kristus er opstanden! Christus ist auferstanden! Christus is opgestaan! Cristo è risorto! Cristo ressuscitou! Χριστὸς ἀνέστη! Chrystus zmartwychwstał! Tá Críost éirithe! Kristus on üles tõusnud! Քրիստոս յարեաւ ի մեռելոց՜ Օրհնեալ է Յարութիւնն Քրիստոսի՜ Kristur er upprisinn! Cristu arrivisciutu esti! Хрыстос уваскрос! Kristus prisikėlė!